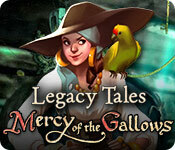 Download Mac Legacy Tales: Mercy of the Gallows Game Windows 7 Games! Strange things happen in and around the dark castle at the Dutch coast. 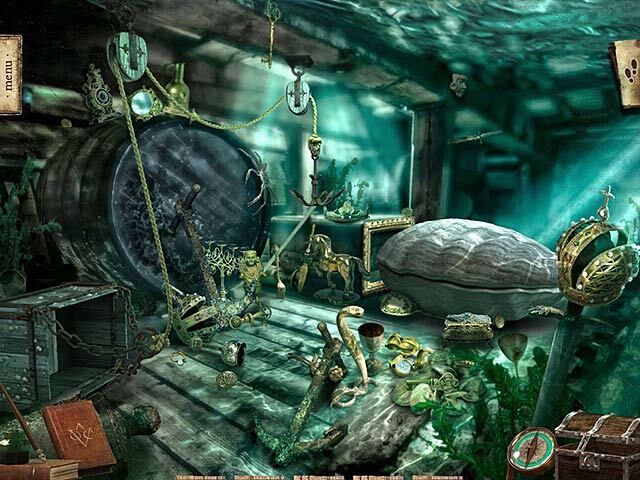 Find out how William van der Decken, famous for his battles against pirates, and his lovely wife Isabelle vanished. What happened to her and why was the captain found dead, dressed as a pirate? 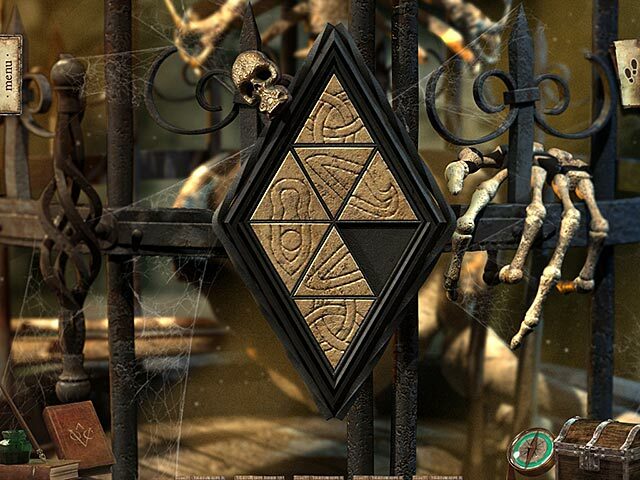 Follow the trail of clues to solve this untold story in Legacy Tales: Mercy of the Gallows. Meet the ghost of a sad, young woman who needs your help and start this pirate adventure! 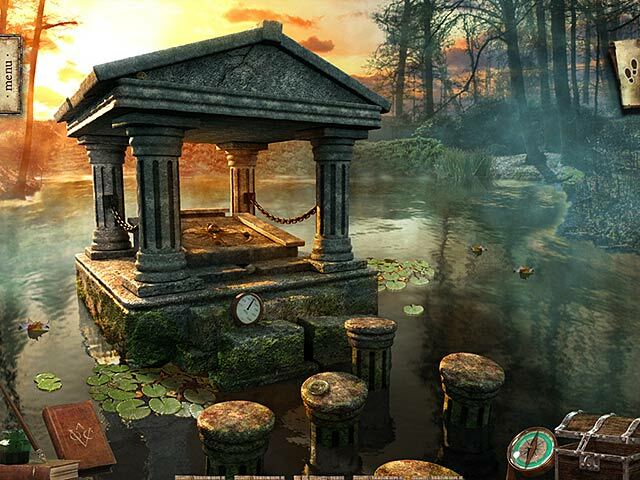 Go inside the castle, find your way to the mighty battleship, the Batavia, and unravel the mystery!